Dark Entries - Chvad SB "Crickets Were the Compass" (2014) - .chvad. Chvad SB maakt al muziek sinds 1991 met projecten als Things Outside The Skin, Tongue Muzzle, The Qualia en – last but not least – als medelid van Controlled Bleeding. Invloeden haalt hij naar eigen zeggen onder meer bij Lustmord, Coil, Swans, Jean-Michel Jarre en The Residents. Bij het beluisteren van het album “Crickets Were The Compass” – zijn derde album onder de eigen naam voor zover we kunnen nagaan – komen naar mijn bescheiden mening de invloeden van Lustmord het meest tot uiting. Chvad SB maakt voor zijn soundscapes gebruik van modulaire synthesizers, gevonden voorwerpen, zelf gemaakte instrumenten, gitaar en stem, zo leert ons zijn facebook pagina. Dit album is echter 100% instrumentaal. The cover of the album shows a drawing of a desolate landscape with broken homes, dead trees and a lot of waste, and in the foreground a solitary and some sad-looking dog. It has something sweet and ominous at the same time. The music sounds especially ominous and desolate and as post-apocalyptic as the landscape on the cover. The minimum repetitive drone ambient lapping slowly past six compositions ranging in length from 4.5 to 14 minutes. 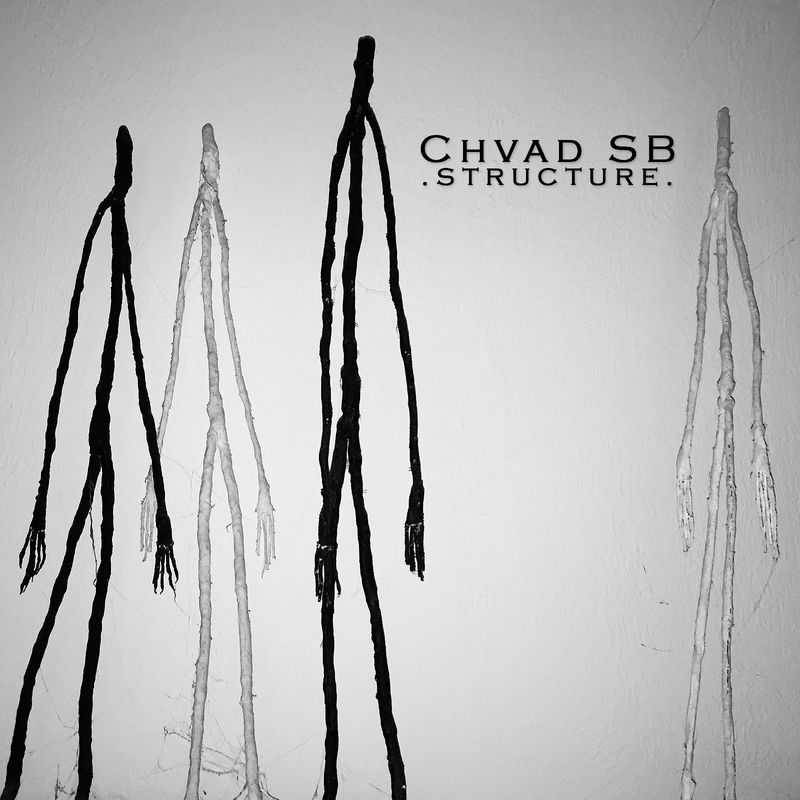 Chvad SB has been making music since 1991, with projects like Things Outside The Skin, Tongue Muzzle, The Qualia and – last but not least – a fellow member of Controlled Bleeding. 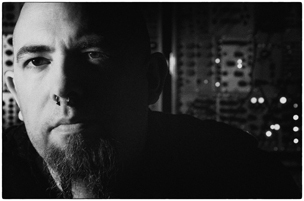 Influences he brings in his own words including at Lustmord, Coil, Swans, Jean-Michel Jarre and The Residents. When listening to the album “Crickets Were The Compass” – his third album under his own name as far as we can ascertain – come to my humble opinion the influences of Lustmord most evident. Chvad SB makes his soundscapes using modular synthesizers, found objects, homemade instruments, guitar and voice, tells us his facebook page. However, this album is 100% instrumental. It is the slightly shorter tracks that appeal to me the most. The imminent “A Hair Before Sundown” for example, or the haunting, desolate monotony of opening track “It Haunts Her” that his title more than lives up to or more industrial tinged “There Is not A Day That Goes By.” The album closes with the 12 minute title track, which indeed allow a cricket-like sound is. “Crickets Were The Compass” (6 tracks, 54 minutes playing time) is an atmospheric, post-apocalyptic dark ambient plate for the enthusiast. August 11th, 2014 | Tags: Chvad SB, crickets were the compass, dark entries, review | Category: .press., .reviews.